An exciting internship opportunity for the students having desire to engage in deeper understanding of issues that Delhi faces on daily basis and to work with Yuva Foundation. The last date to apply 7th April 2013-hurry! 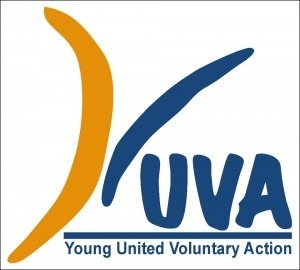 About the internship: – YUVA is looking for research interns. Internship opportunity for young Delhites to engage in deeper understanding of issues that Delhi faces on daily basis. Topics could be as diverse as healthcare, education, infrastructure and environment. Who can apply: – Anyone having excellent communication skills is invited to apply. Prior research experience is a plus. Provide an example of your skills (choose any topic of your choice).